A smartphone which is water, impact and dust-resistant? And which you can operate with wet hands or while wearing gloves? 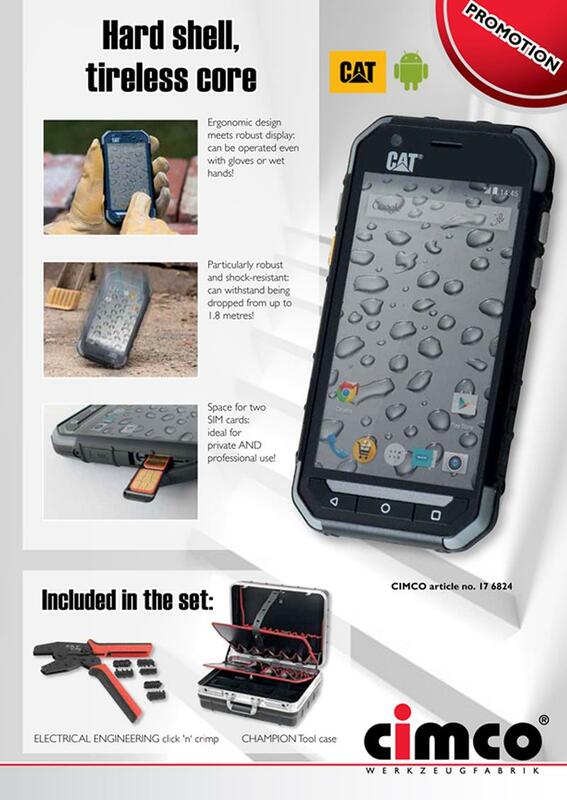 That is precisely the product we have for you: The S30 construction site mobile phone made by CAT.